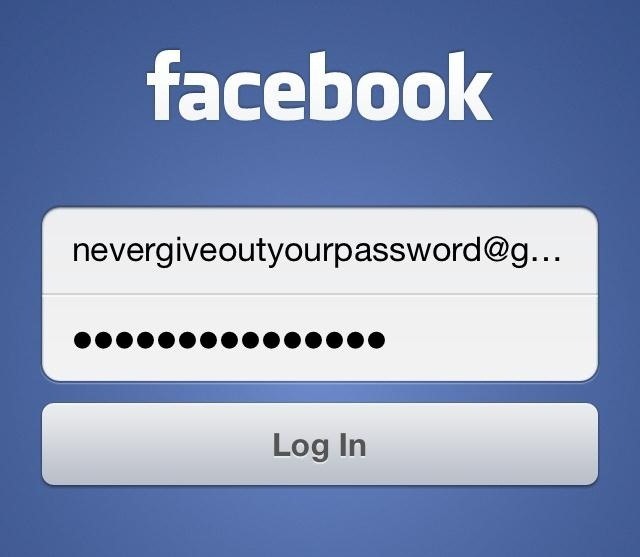 They'll use your password and try to get into your other accounts (since most people use the same password). 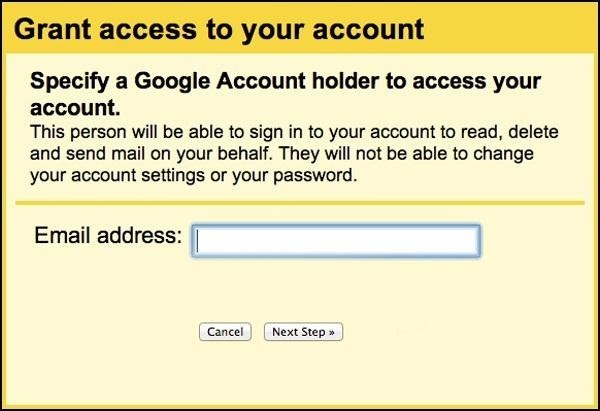 You can never trust everyone with your email password, but there's a way to grant access to your Gmail account without having to do so. 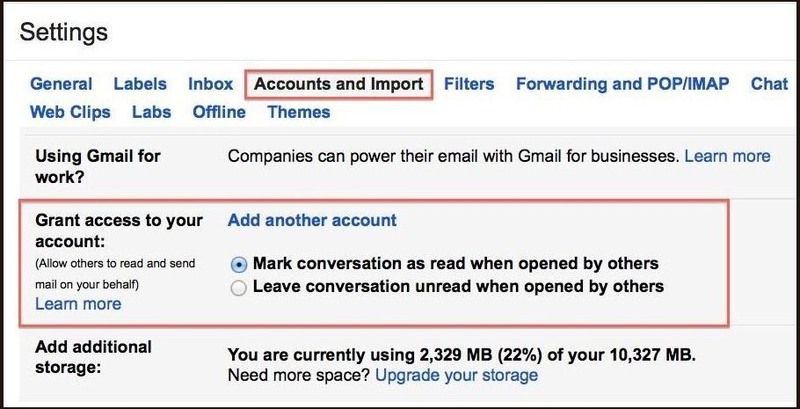 Using the feature of Gmail delegation grants access to some permissions such as viewing and replying to emails from their own Gmail accounts. 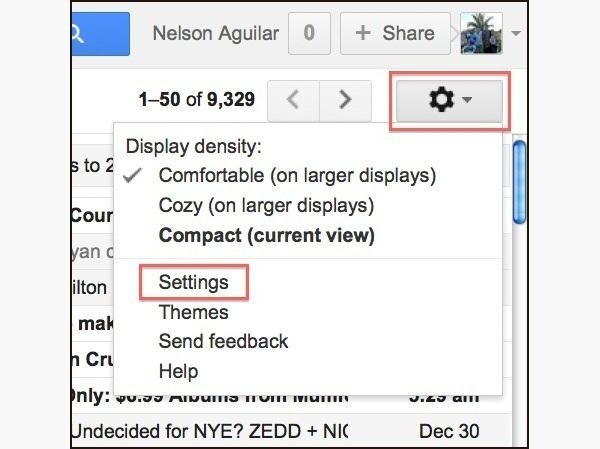 The first step is to open up your Gmail account and click on the gear icon in the right-hand corner, then press Settings. Once you're in the settings, click on the Accounts and Import tab, and scroll down to and click on the link that says Add another account under the option Grant access to your account. Once you click the Add another account link, you should be taken to this page. 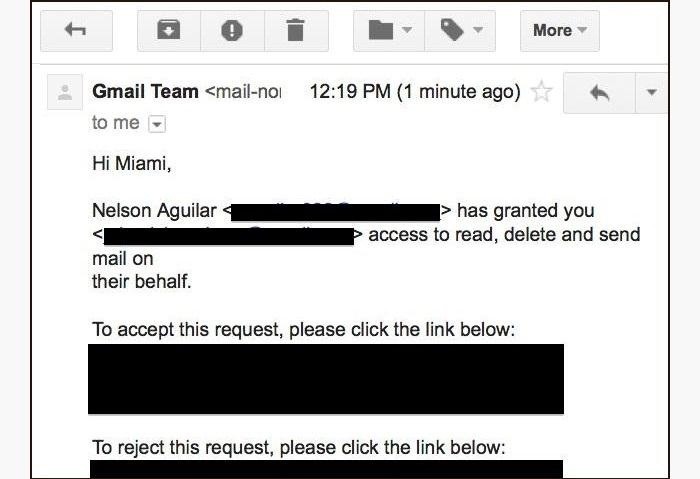 Enter the email of who you want to grant access to your Gmail account. 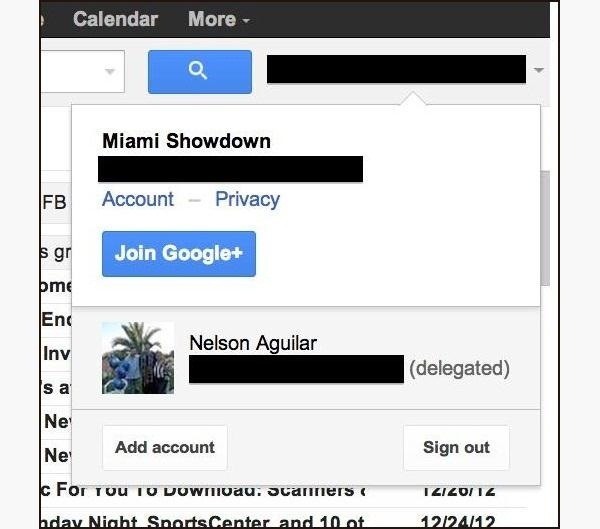 Your friend (in my case Miami) should receive an email that allows them to accept this request. After pressing accept, the whole process should take 30 minutes or so to process. They will now be able to click on their email name in the right hand corner and access your email account. If you want to take away the delegation from your email account, open the Accounts and Import tab and click on the Delete link next to the account you would like to remove. Note: You can delegate your account to 10 different Gmail accounts at one time. is there a way to prevent your delegatees from deleting emails?